Our comprehensive product range features fire extinguishing agents targeted towards the needs of our Aerospace customers: The liquid extinguishing agents named Pyrosal are highly effective to fight class A and class B fires. 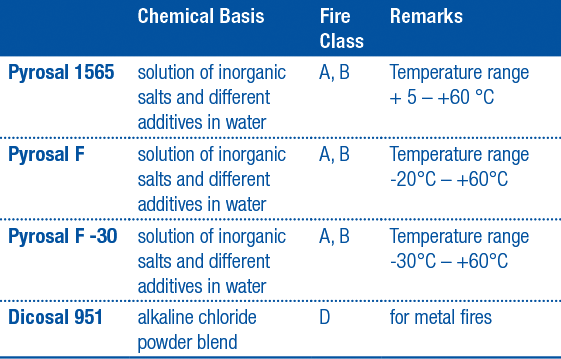 In fire class A, these liquid extinguishing agents show an extremely high extinguishing performance. The reason for this is the combination of the cooling effect of water and the barrier layer effect which arises when Pyrosal fire extinguishing agents form a crust of salt. In fire class B, the extinguishing agent releases a thin watery film which exhibits extreme spreading properties to cover quickly the whole burning liquid, extinguish all flames, keep oxygen off and prevents reignition. Dicosal 951 fire extinguishing agent is tailored to the metal working environment and is capable of extinguishing metal fires (class D) which might be caused e.g. by chipped aluminium or magnesium alloys. 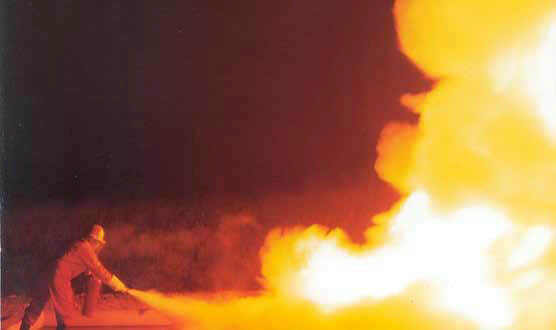 BASF offers its aerospace customers excellent technical advice in determining the optimal extinguishing agent for type of fire, by laboratory and practice tests. The KBS Fire Protection System comprises a range of products which — in case of an incident — prevent the spread of fire reliably and persistently. 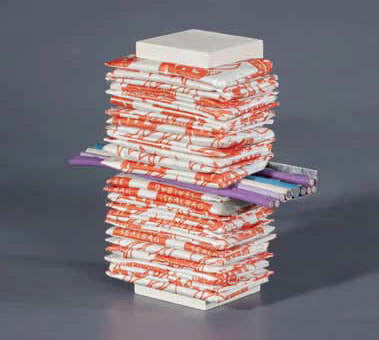 Thousands of fire tests and more than 200 listed test reports/approvals according to internationally recognized standards give evidence of the excellent properties of our KBS Fire Protection products for any kind of application and at any condition. Our customers can rely on the quality of our products which are produced according to the requirements of the quality assurance systems DIN EN ISO 9001 and DIN EN ISO 14001. ​KBS Coating and the halogen-free KBS Coating CLF are water resistant ablative coatings. When exposed to fire, an endothermic reaction takes place leading to a cooling effect on the coated surface. Simultaneously, gaseous substances are released which cause a strong flame retardant action thus preventing the spread of the fire. What remains after this reaction is a porous inorganic skeleton which exercises a barrier effect. 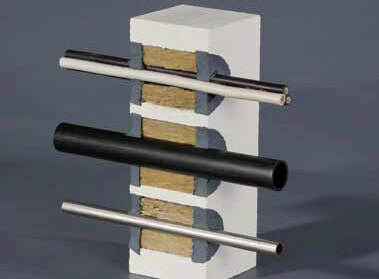 KBS Coating inhibits reliably and persistently the fire propagation along vertical and horizontal cable routes. ​KBS Foamcoat is an intumescent coating, which when exposed to heat forms a thermally-insulating carbon foam layer of approximately 50 times the thickness of the original coating. This foam has a high flame erosion resistance. It decomposes very slowly and thanks to its good thermal insulation properties inhibits fire propagation along the length of vertical and horizontal cable installations. Moreover, KBS Foamcoat improves circuit integrity without impacting the current carrying capacity. ​Within the KBS Fire Protection System, there are different products to form cable penetration seals. ​KBS Sealants are available as a high-viscous halogen-free ablative or intumescent sealants suitable for the filling of rigid, narrow joints as well as penetrations for cables. KBS Panel Seals are used to close larger through-penetration fire-stops for cables crossing fire compartments, smoke/gas tight and fire-resistant. 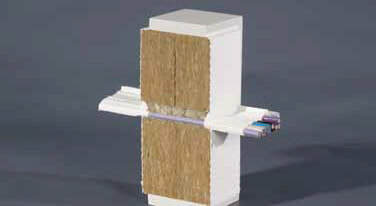 The KBS Panel Seal is a cable penetration seal consisting of non-combustible mineral fibre boards combined with ablative products (ABL) or — alternatively — with intumescent products (INT). ​KBS Sealbags are patented, fire protective pillows, particularly suited for penetrations where there is a frequent requirement for retro-fitting or exchange of cables.